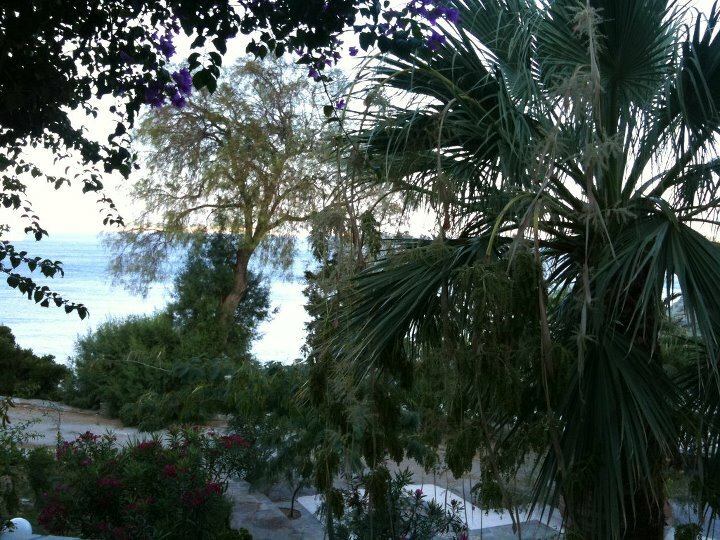 Now that I’m finally leaving Greece (move scheduled for the next two weeks), I’m finding it much easier to read crime novels set in hot climes. There was an interesting discussion on the subject during the ’50 Different Words for Murder’ panel during the Crime Writing Festival at Harrogate. Liza Marklund, rightly in my view, pointed out that societies with existing social problems can be less attractive to read about then say, countries perceived to have a blank canvas, for example England or Sweden. In these latter places, crime writers can cleverly play on people’s perception of safety to show either the underbelly of society or how crime can flourish in seemingly innocuous surroundings. The trouble with places like Athens or Sicily is that we assume that crime is part of society, and particularly if we live there, we don’t want to read about it. However after spending a hot August in Athens, I’ve read three books in quick succession set in Greece and Italy. 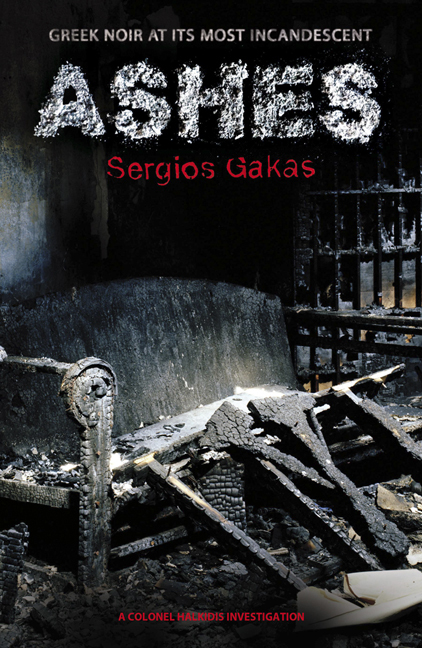 The first was Sergio Gakas’s Ashes, which provided a real slice of Greek noir. A former actress Sonia Varika is critically injured in a fire which burns down her house and kills the other occupants. Intent on finding the perpetrator are her ex-lovers Colonel Chronis Halkidis, a coke addicted policeman, and Simeon Piertzovanis, an alcoholic lawyer. These are the good guys. Halkidis has to cope with endemic corruption within the police force but is capable of matching them for ingenuity and deviousness. For me, it had all the elements of a modern Greek tragedy – corrupt politicians, faithless church officials and the purposeful destruction of people’s property for commercial gain. Set in the run-up to the 2004 Athens Olympics I’m not convinced much has changed. However, my local patisserie, the wonderful Vairsos in Kifisia made a guest appearance. Finally, Andrea Camillleri, whom I’m ashamed to say I have not read before. However, inspired by a number of bloggers and crime fiction aficionados, and in particular the spectacularly well-read Kathy D who often comments on this blog, I gave the first book in the series a go. In The Shape of Water, the deep rooted corruption of officialdom is portrayed through wry observations and acidic dialogue. When a high ranking politician is found dead at a notorious lovers spot, like in Ashes, everyone from the church, the judicial and political system attempt to influence the investigation. But the character of Inspector Montalbano, who dominates the narrative, is able to chart his way through the obfuscation to reach the truth. All three books were an excellent summer read and really did evoke the countries in which they were set. I’ll hopefully be reading more of crime in the Med in the future. I purchased my copy of The Shape of Water. Ashes and Bird of Prey were given to me by the publisher and author respectively. Sarah – Thanks for this survey. I’m so very, very glad you liked The Shape of Water. I’m very fond of that series and I hope you’ll like the rest of it . :-) – And I wish you well with your move. Any move is such a hassle; I hope yours goes smoothly. Thanks Margot – yes moving is horrendous but by the end of Sept it will be all over I hope. Nice survey, Sarah. Incidentally I think South Africa is another country where it is assumed that violent crime is part and parcel of daily life – based on the several crime authors I’ve read who set books there/come from there eg Roger Smith, Jassy McKenzie and Margie Orford. An exception is Deon Meyer who does not have that view of his country and who tries to convey a place where crimes occur but have not overwhelmed society. He’s an exception in the crime fiction from the country that I’ve read, but he does write fantastic thrillers! 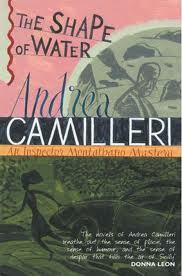 I am glad you enjoyed Camilleri, such a delight. They are little books but never twee, and become darker as the series progresses and Montalbano struggles with an increasingly corrupt society, the changing times which “modernise” so much of his beloved environment, and his own advancing age. I enjoyed Ashes, too. I also liked Che Committed Suicide by Petros Markaris, which also covered the corruption in the run-up to the Athens Olympics but from a somewhat different perspective. Thanks Maxine. Deon Mayer was on the panel that I mentioned in the post. I am starting ‘Trackers’ as soon as I have finished the latest Peter Robinson that I have. I’ll be interested to read your review of his latest book. Camilleri was a delight but I think it will take me a bit of time to get into the series. Thank you Sarah for the compliment, but I think you and several other eminent bloggers are far more well-read them I am as far as global crime fiction goes. I like certain authors, main characters, settings and types of books, but I’m not as adventurous as others. I do love the Montalbano series. Some of the books are truly superb, but they’re always virtual vacations to Vigata, where one can feel the sea breeze and almost taste the wine and pasta. And they’re always delightful to read. That’s an interesting observation by Liza Marklund. 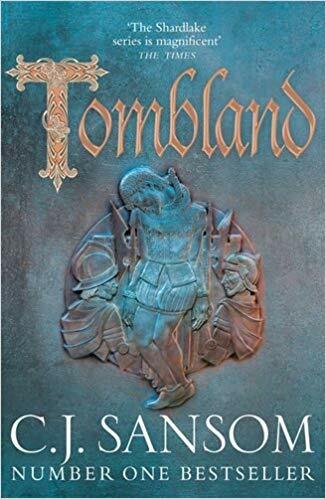 I don’t think of England as a blank canvas because for some reason Jack the Ripper is embedded in my brain and Ariana Franklin’s (Diana Norman) wonderful historical fiction set in the late 1100s, where there is plenty of murder and mayhem depicted. I did think of Sweden that way until I started reading crime fiction set there and I changed my perceptions. Same, too, of Iceland, same perception, but then mysteries changed it. Another author who writes very well about South Africa is Malla Nunn, whose family lived in Swaziland and moved to Australia to get out from under apartheid. Her books are set in 1952 and are well-written. I don’t think she thinks that South Africa is crime-ridden, but she shows well aspects of life then in her fiction. I haven’t tried Malla Nunn but I’d like to give her a go. I was a big fan of Ariana Franklin too and met her a few times. Her books were well researched and fun to read. 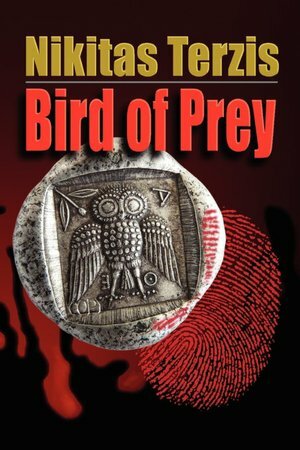 I’m keen to read Birds of Prey now – not often you get a numismatist/ancient historian as hero. Thanks for the recommendation! I hope you enjoy it. I’ll be interested to hear what you think. It’s an interesting observation. While you’re reading these Mediterranean crime novels, have you tried anything by Xavier-Marie Bonnot? He writes a series set in the rough-and-ready streets of Marseilles that you may enjoy – I have recently read the first installment, called ‘The First Fingerprint’, and really liked it. Thanks for stopping by Marie. I haven’t tried this author but I’ll look out for the books. Thanks for the recommendation. Thanks Stu and Dorothy. And yes, always so many books to read.